A young, new preacher was walking with an older, more seasoned preacher in the garden one day. Feeling a bit insecure about what God had for him to do, he was asking the older preacher for some advice. 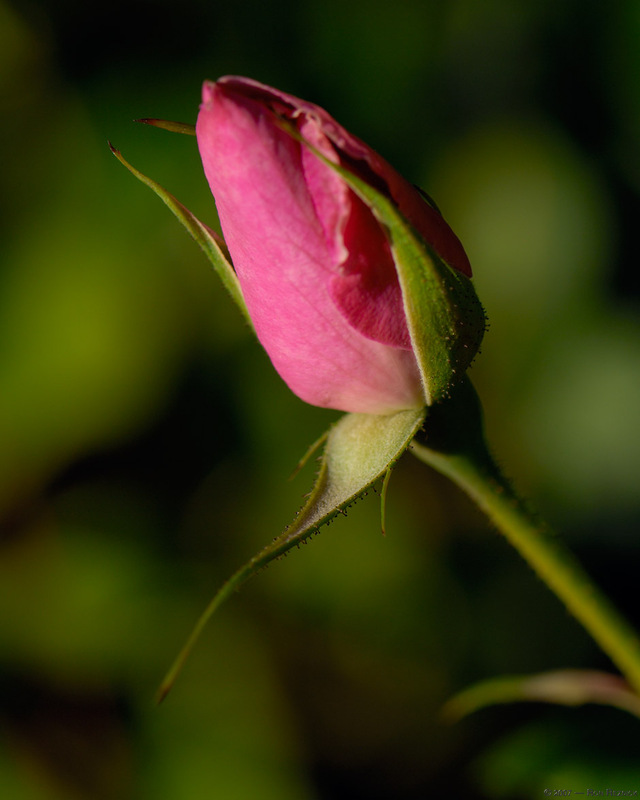 The older preacher walked up to a rosebush and handed the young preacher a rosebud and told him to open it without tearing off any petals. life and ministry. But because of his great respect for the older preacher, he proceeded to try to unfold the rose, while keeping every petal intact. It wasn't long before he realized how impossible this was to do. GOD opens this flower so sweetly.